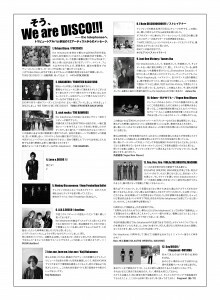 11月4日にTribute Album「We are DISCO!! 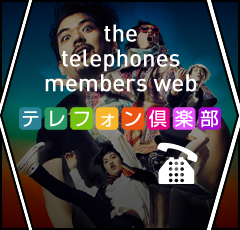 !~Tribute to the telephones~」が発売になりました!! 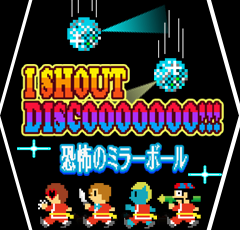 WE FUNK & WE ARE DISCO!!! i love and respect the telephones as people, musicians, writers, and as someone to have a beer with. their songs have always immediately struck me and their album Rock Kingdom which they recorded at my old studio in NYC called Stratosphere Sound was a high energy, explosion of sound and songs. i am always happy to run into them whenever i come to Tokyo and they are always upbeat, interesting guys. i am honored to record Just One Victory because it is a hopefully song about life and magic, something we all need today, my best wishes go to them! © 2014 the telephones All Rights Reserved.